Maimi offers some early morning motivation in her March 23rd Ameba update “Good morning!!“. Full translation below. 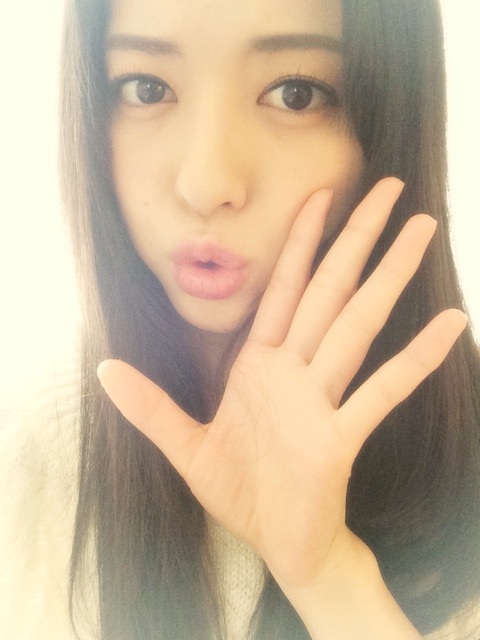 Posted on March 22, 2015, in Blog, Translations and tagged Yajima Maimi. Bookmark the permalink. Leave a comment.